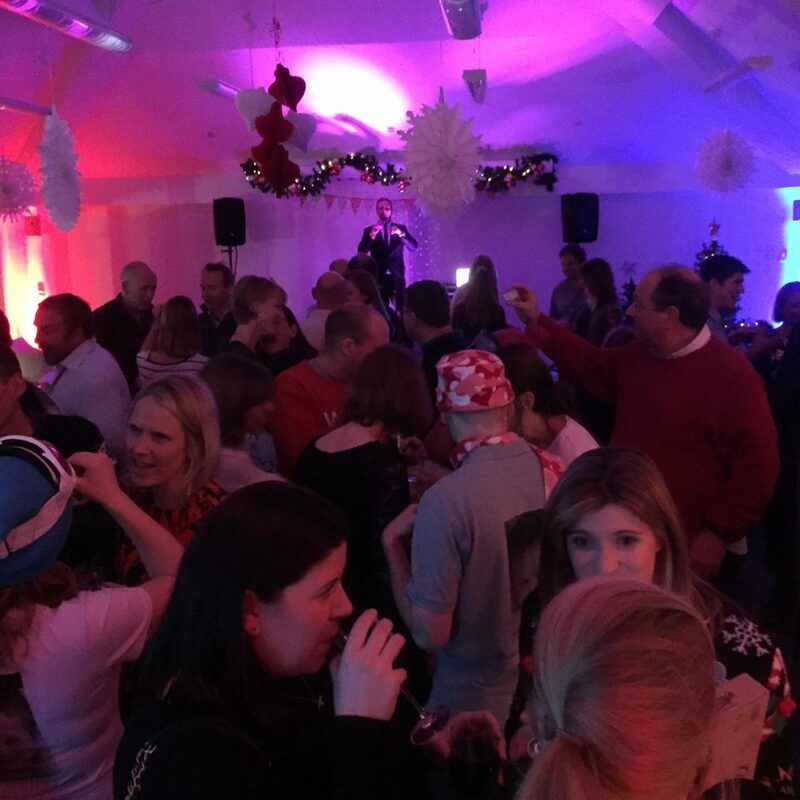 Despite the weather and a very last minute change of venue the FOGS Mingle and Jingle was a huge success last Friday night. 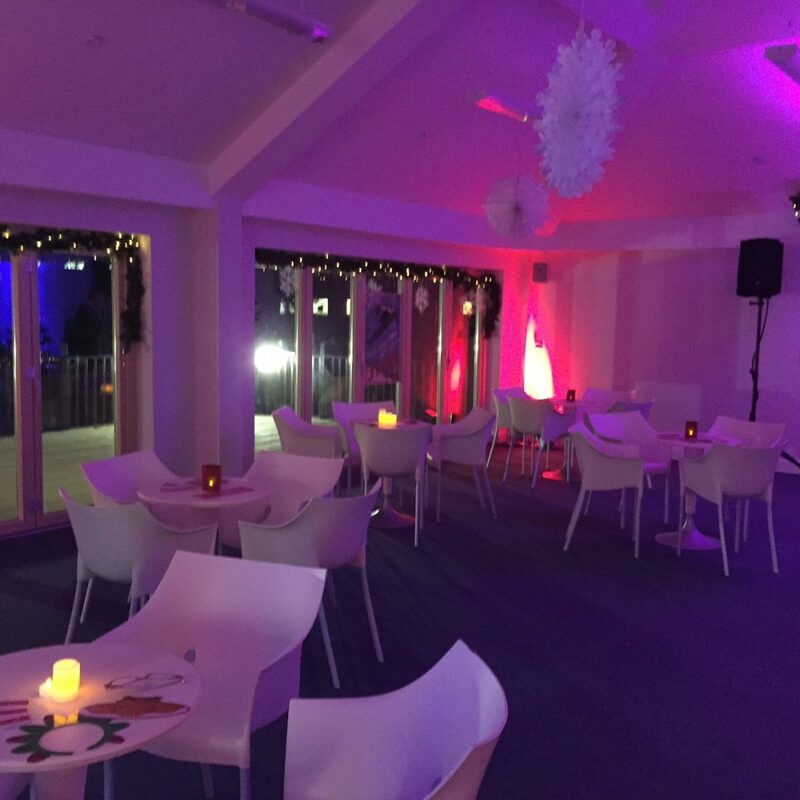 Congratulations to Tammy Derrick and the FOGS committee for all their hard work and for saving the day and finding a new venue and caterers for us all to enjoy ourselves. Thank you to all our parents and friends who supported the event and helped us to raise over £1,600 for Abbie’s Fund.